عنصرا 13 يتم عرض إجمالي. D'S Damat is the choice of those who do not compromise on their style. 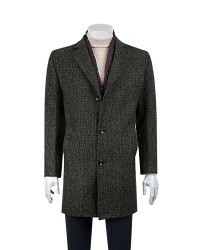 Variety of coat / topcoat of the season is waiting for you with different colors. 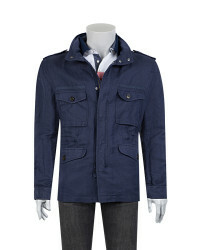 With the new season men's coat jacket models, quality and elegance are always with you. 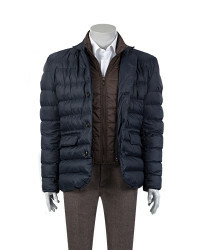 The indispensable cold weather, D'S Damat coats not only reflect your style, but will be your first choice for warming. 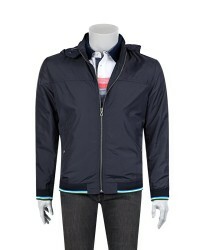 New season men's jacket models were prepared for those who want to reflect the elegance of business life. You can reach all our products in our stores or you can access our website and enjoy comfortable elegance with a click. In Turkey, our products are manufactured using top quality materials are designed specifically for men who care to spend a comfortable external appearance of the winter, shows that an obstacle to be stylish. 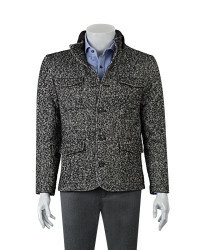 D'S Damat men's coat and men's jacket models can spend a hot winter with your style as well as you can make a difference. 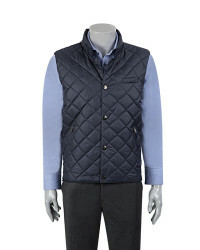 D'S Damat, with its wide range of products, offers a catalog of Coat / Topcoat / Vest collection where you can find stylish products for your style of clothing and comfort. 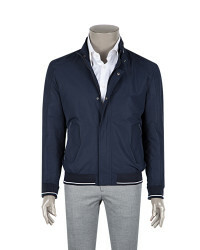 D'S Damat, who wants to bring comfort and quality to the life of gentlemen, also opens the doors of modern elegance. 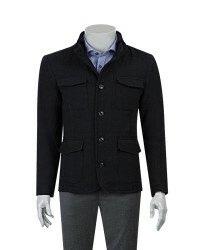 Enjoy stylish and comfortable day or night with D'S Damat Coat / Topcoat options. 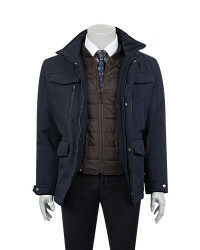 From cold weather, D'S Damat will be protected with a jacket / coat and you will have the opportunity to create your style. 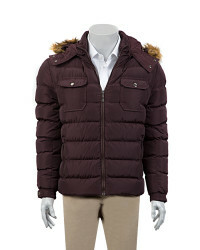 You will love the winter months with TWN coats slim fit models. While shopping safely with convenient payment methods, you can capture your own style with the TWN series. 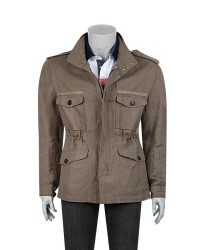 D'S Damat leather jacket models are designed to look stylish on cold days. 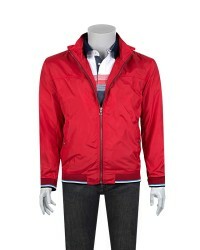 D'S Damat jacket regular fit models focused on comfort and elegance themes.